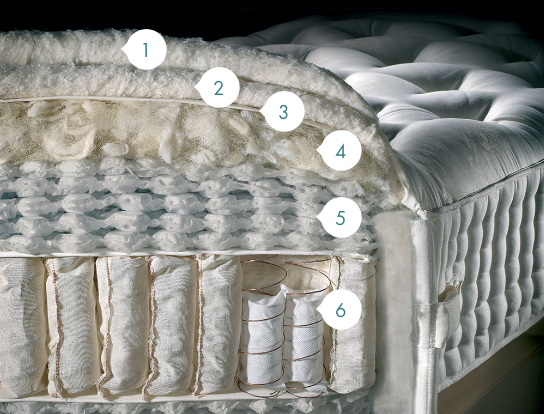 When it comes to ensuring the quality of your sleep, there should be no compromise. 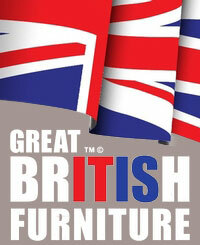 That's why at Delcor we only offer the very best across all of our furniture ranges. Our range of mattresses are exclusively Spink & Edgar, and that's because they are the only brand of mattress we think perfectly complement the quality of Delcor handmade bed frames. Just like our beds, each mattress is handmade to order and so can be ordered in either a range of standard sizes, or a custom size to meet your exact specifications. Available with upto 17,500 luxury pocket springs, Spink & Edgar mattresses are truly first class. 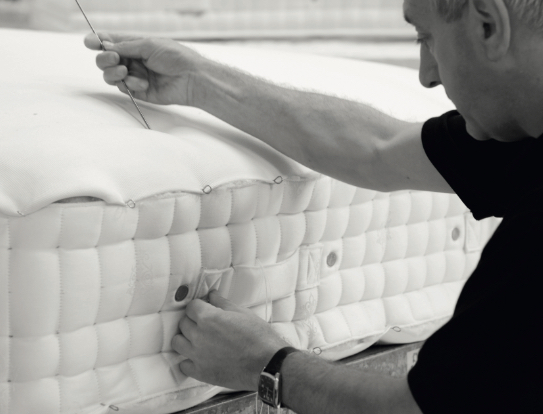 Every single element of your mattress has been designed and developed by a team of UK experts, passionate about quality, craftsmanship and sustainability. From the showroom floor to your aftercare service, you can expect the same dedication and care. Each combination of fillings offer a different level of response and support, depending entirely on you and your body. Where quality is second to none they make superior mattresses using the finest of natural materials sourced right here in the UK.